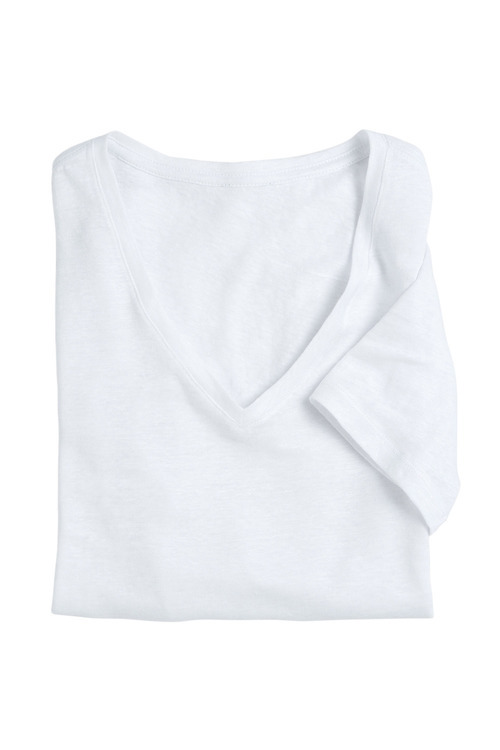 Stock Low : 2,209 items left. 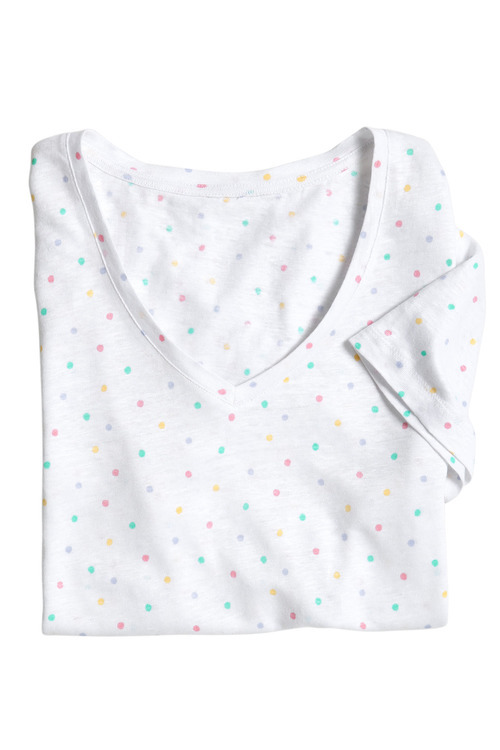 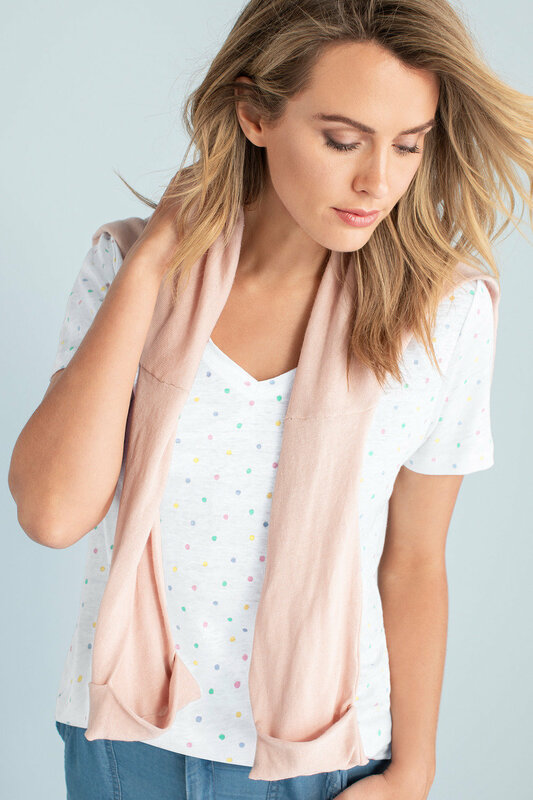 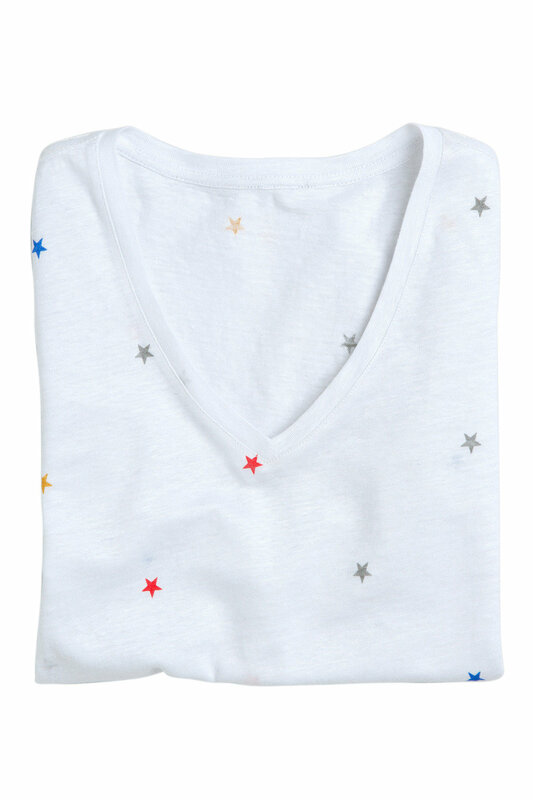 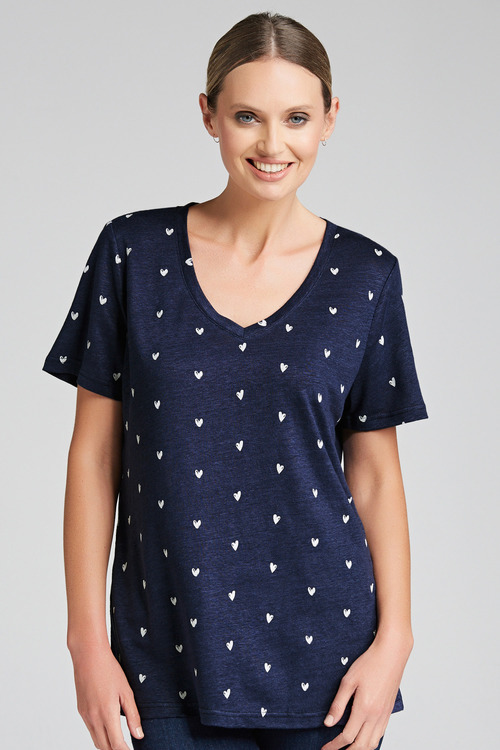 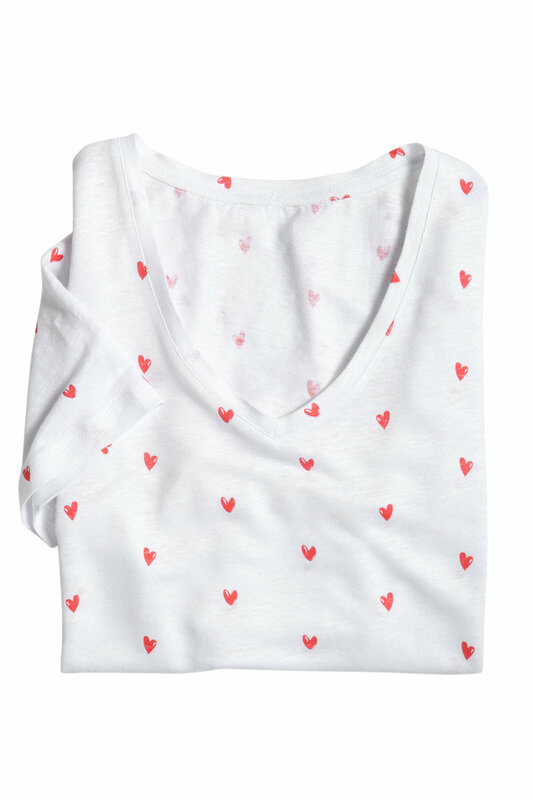 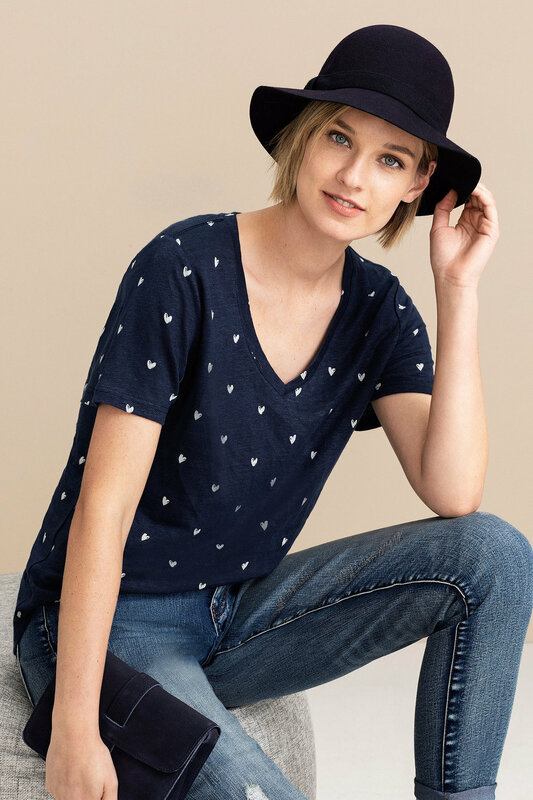 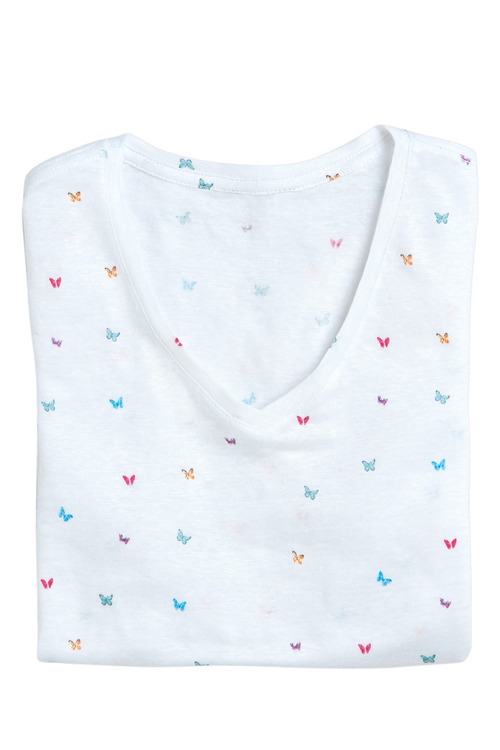 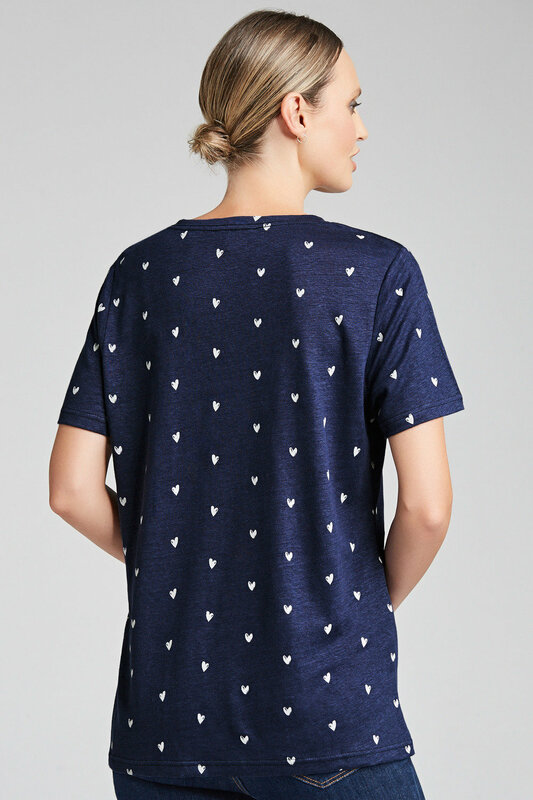 Build your collection of timeless wardrobe staples with the Emerge Linen V Neck Print Tee, a charming new piece available in so many prints and colours, you won't be able to choose just one! It's cut from 100% linen, putting quality and comfort at the forefront as it is supremely breathable and temperature-regulating. 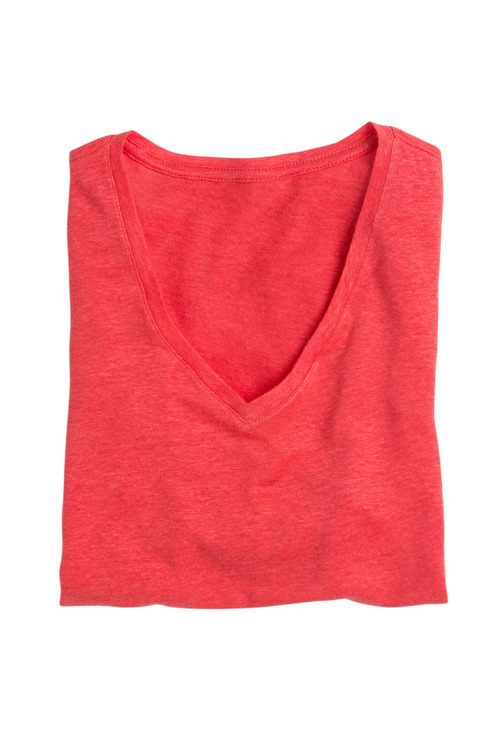 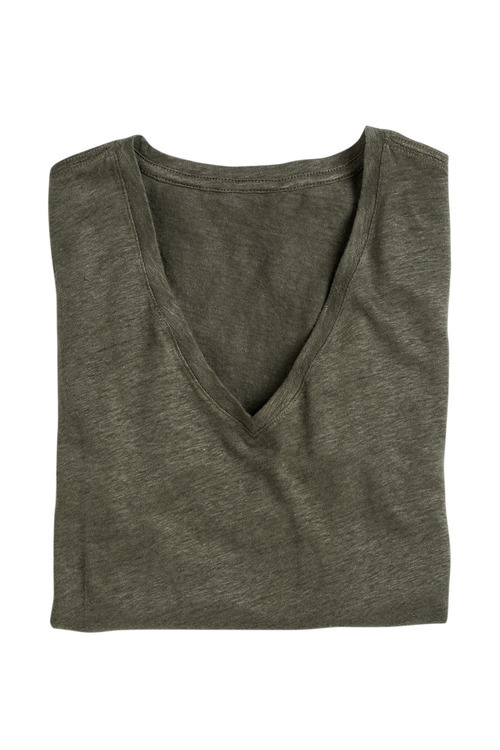 A classic cut with a v neck and short sleeves makes layering easy. 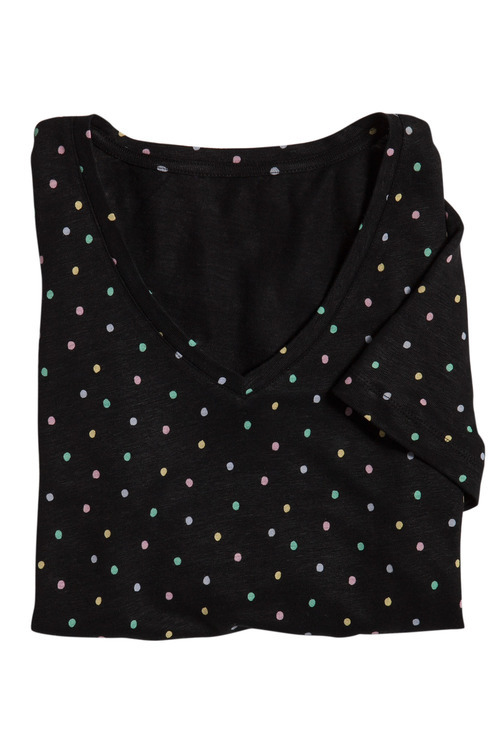 This piece is the perfect piece for work or play. We'll be wearing ours with rolled-hem jeans, loafers and a floppy hat when the sun comes out, or paired with a pleated midi skirt and blazer for the office.